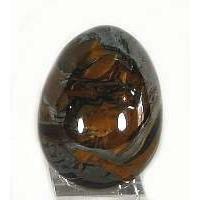 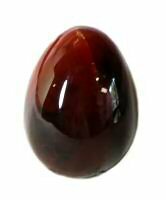 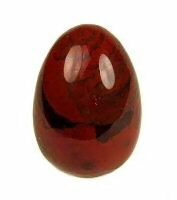 Egg shaped gemstones confine and shape energy and can be used to detect and re-balance emotional and physical blockages in the body. 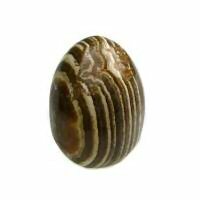 Stone Eggs make excellent hand comforters to use in times of stress. 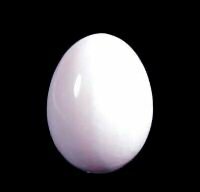 The egg shape can be very versatile. 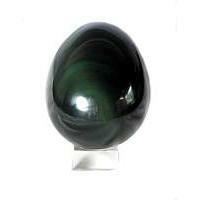 Held sideways between thumb and fingers, it can be used to scan the auric field of the body. 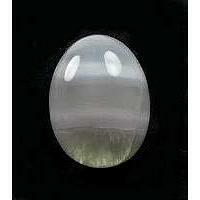 The curve of the egg fits perfectly in the hand to make it easy to use during meditation. 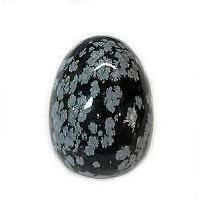 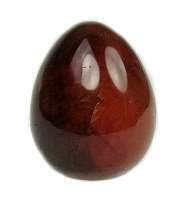 The fabricated and natural shapes of stones have identical metaphysical properties. 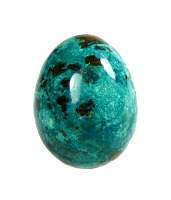 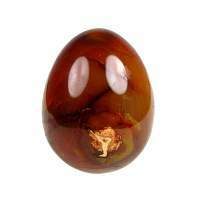 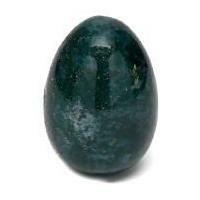 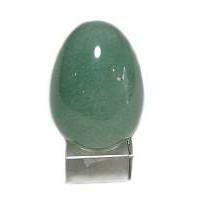 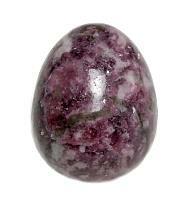 Gemstone eggs symbolize new beginnings and rebirth. 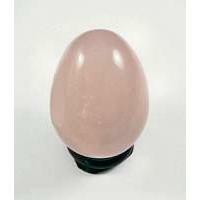 The egg means growth and protection and can also promote restful sleep. 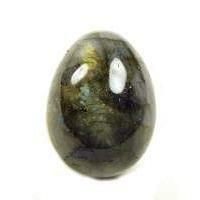 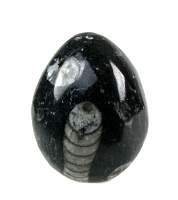 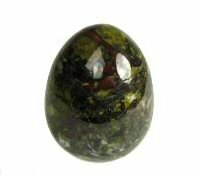 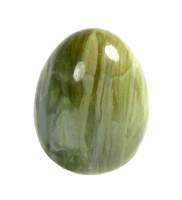 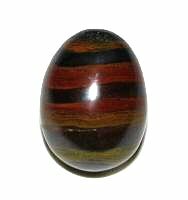 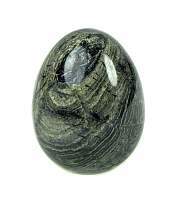 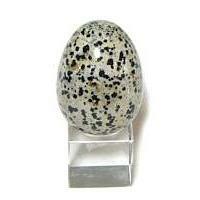 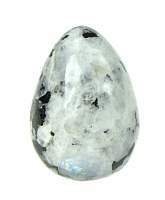 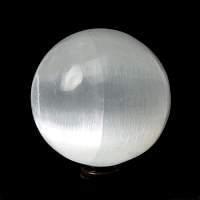 About this page: Egg shaped gemstones confine and shape energy and can be used to detect and re-balance emotional and physical blockages in the body. 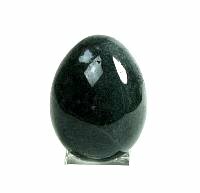 Stone Eggs make excellent hand comforters to use in times of stress.